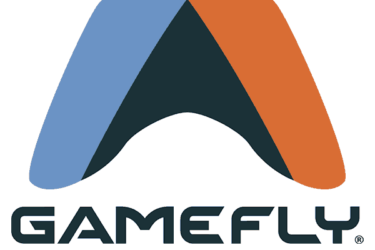 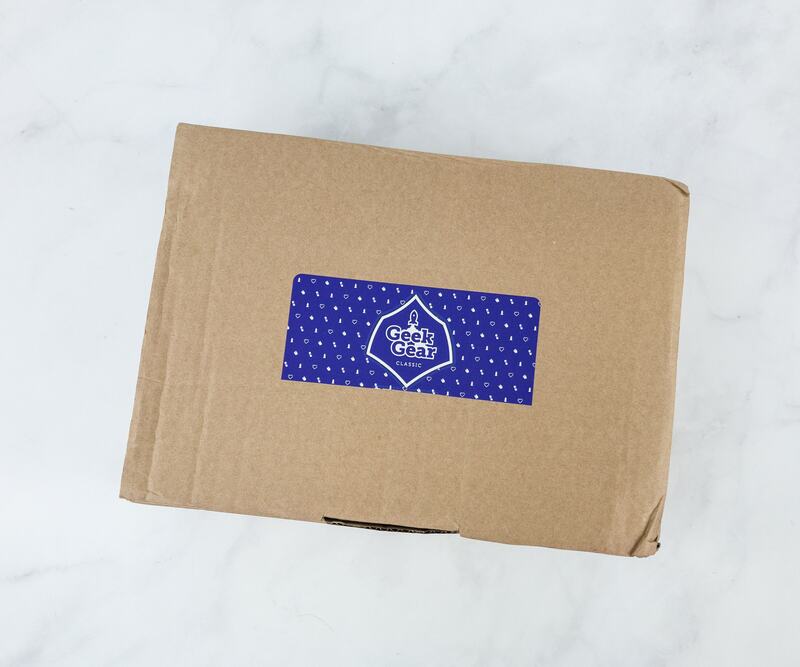 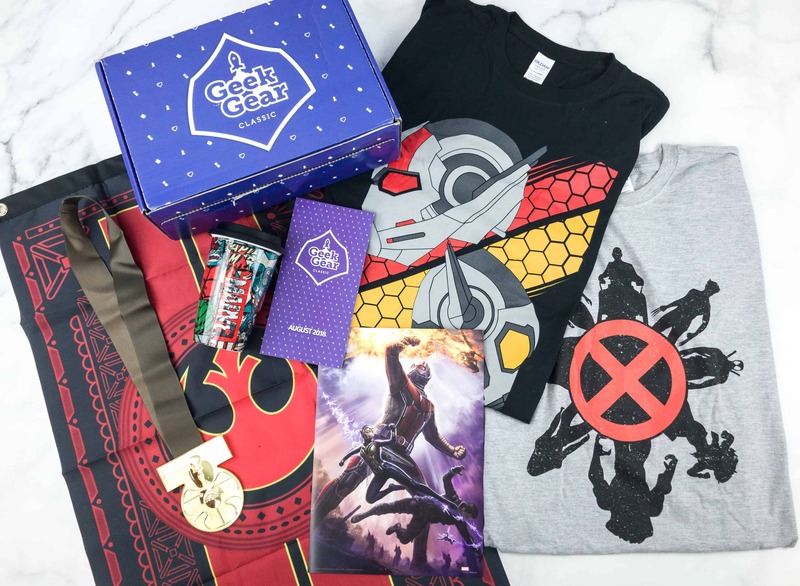 Geek Gear Classic Box Cyber Monday Coupon! 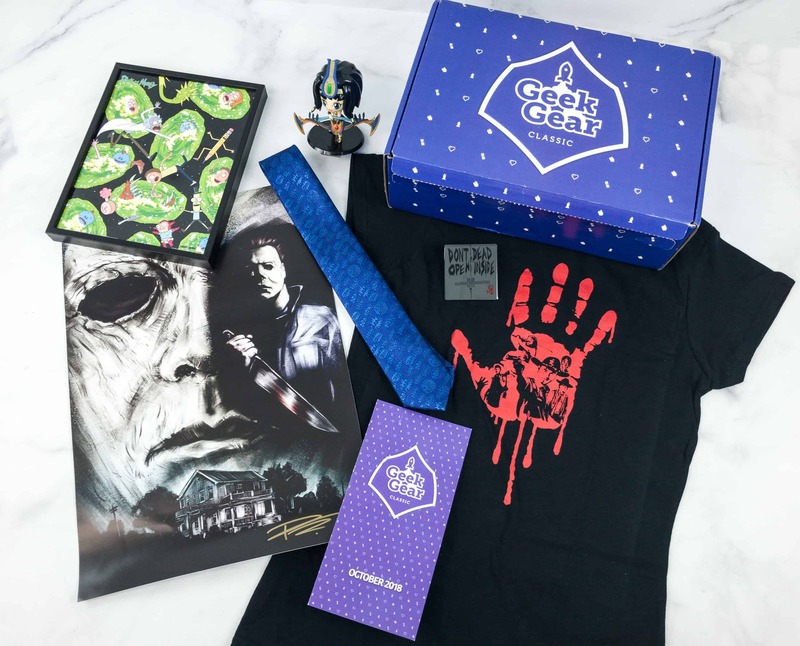 Geek Gear Classic Box Black Friday Coupon! 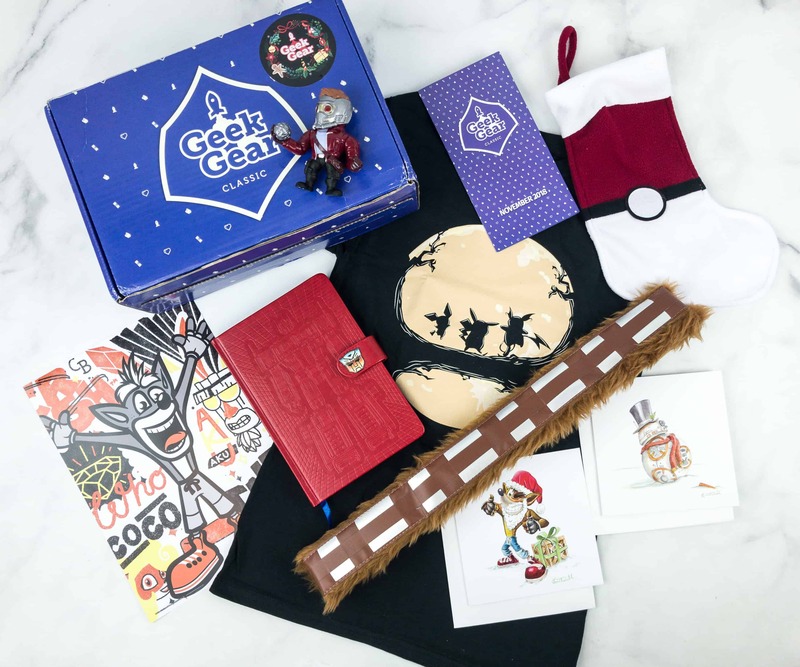 Geek Gear November 2018 & December 2018 Theme Spoilers + Coupon! 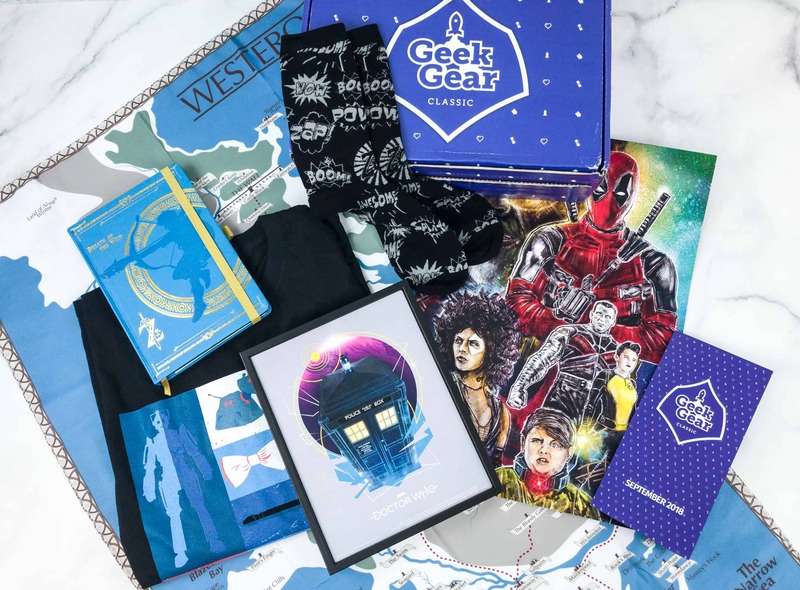 GeekGear Coupon: Get 25% Off Subscriptions! 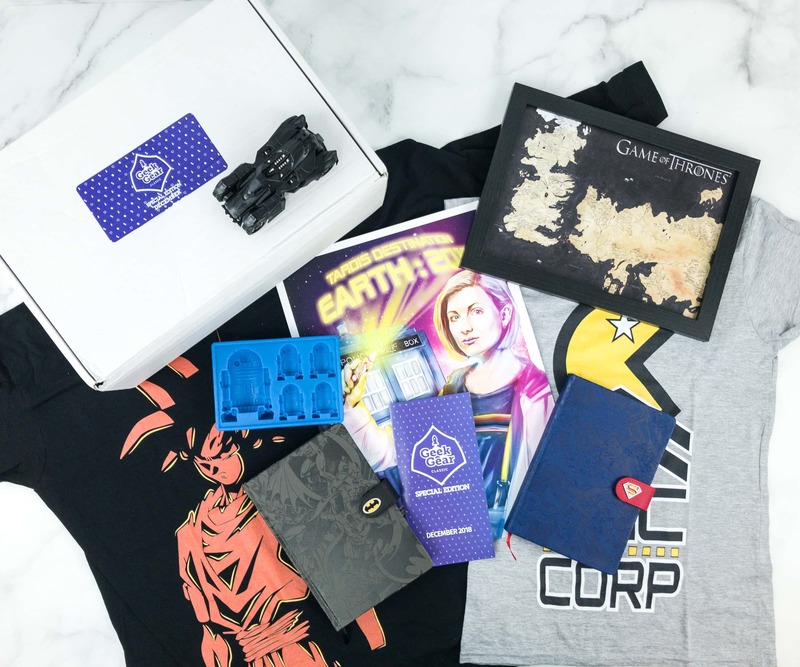 GeekGear Coupon: Get 25% Off Subscriptions TODAY ONLY! 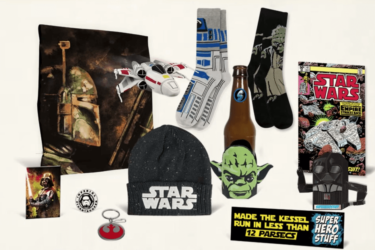 GeekGear Cyber Monday 2017 Coupon: Get 15% Off Subscriptions! 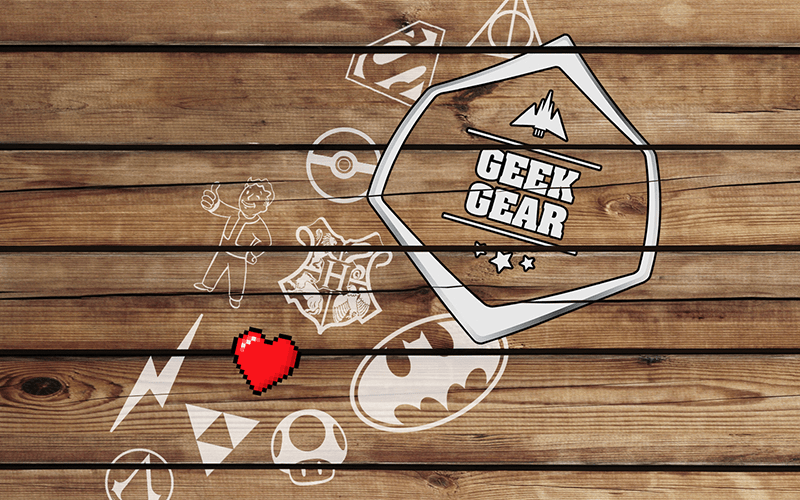 GeekGear Black Friday 2017 Coupon: Get 15% Off Subscriptions! 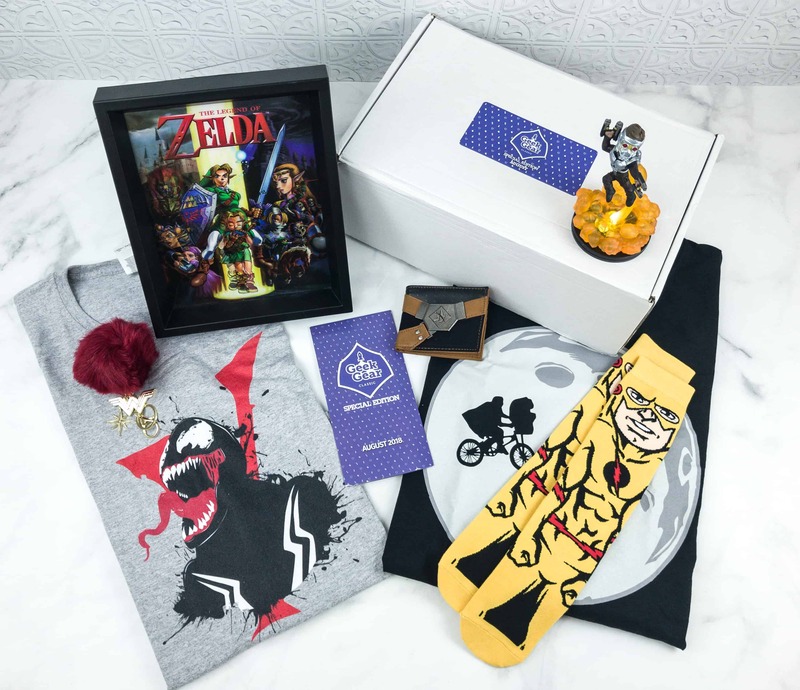 Geek Gear October 2017 Theme Spoilers + Coupon! 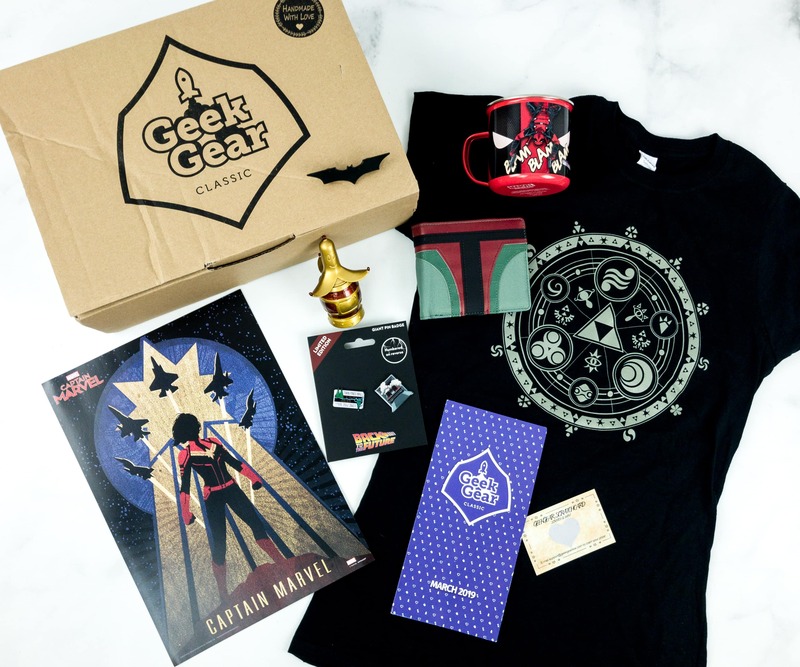 Geek Gear June 2017 Theme Spoilers + Coupon! 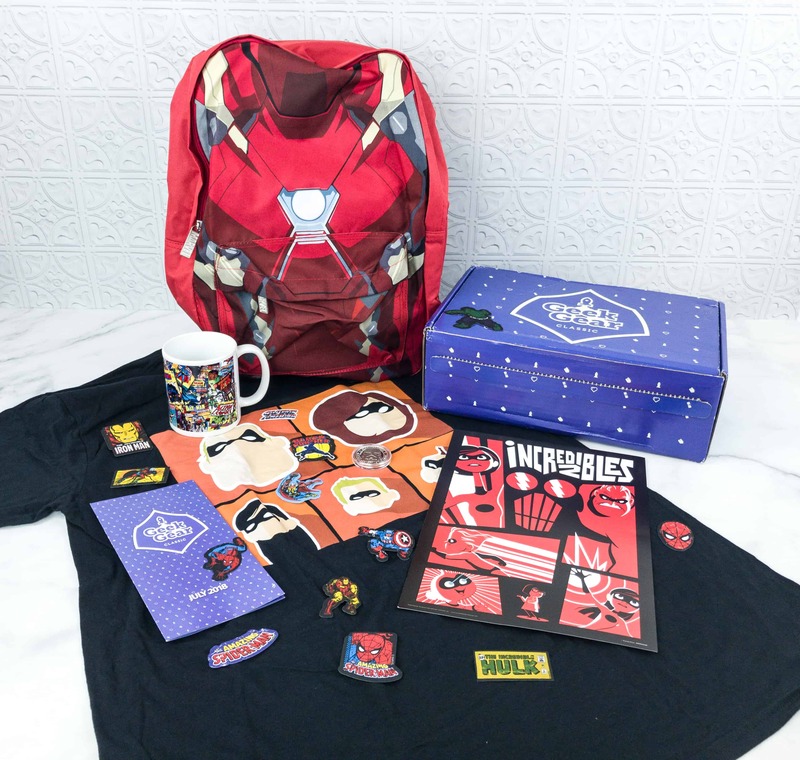 Geek Gear May 2017 Theme Spoilers + Coupon! 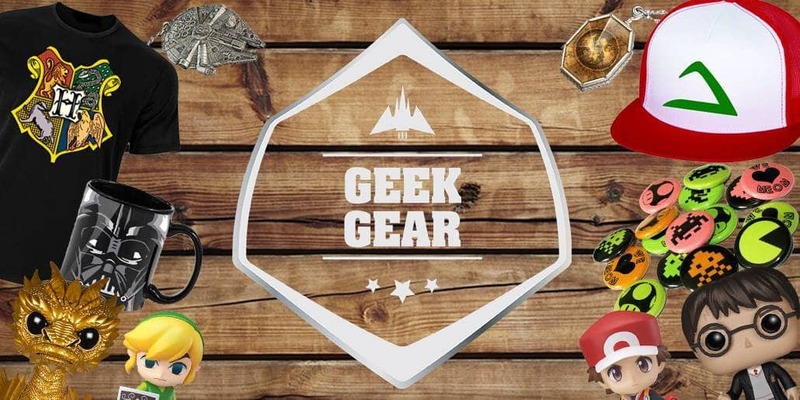 Geek Gear April 2017 Theme Spoilers + Subscriptions Available Now + Coupon! 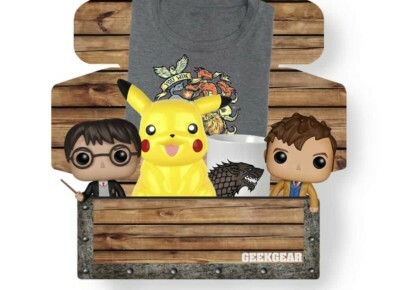 Geek Gear March 2017 Spoiler Hints #2 + Coupon! 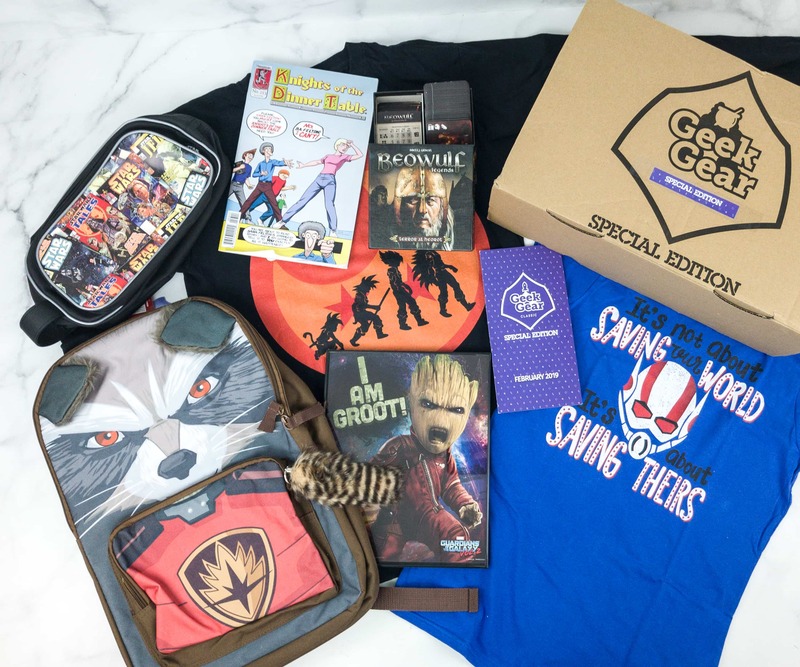 Geek Gear March 2017 Theme Spoilers + Subscriptions Available Now + Coupon! 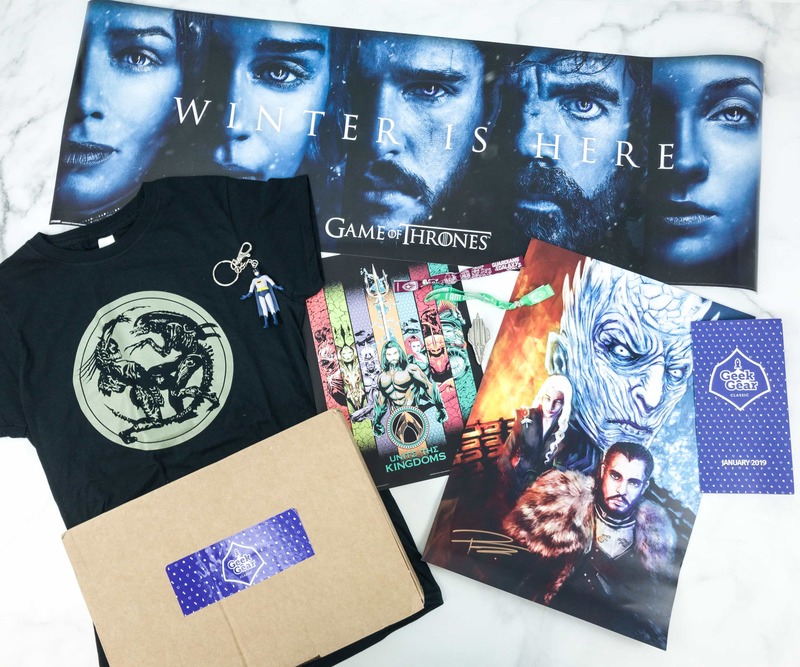 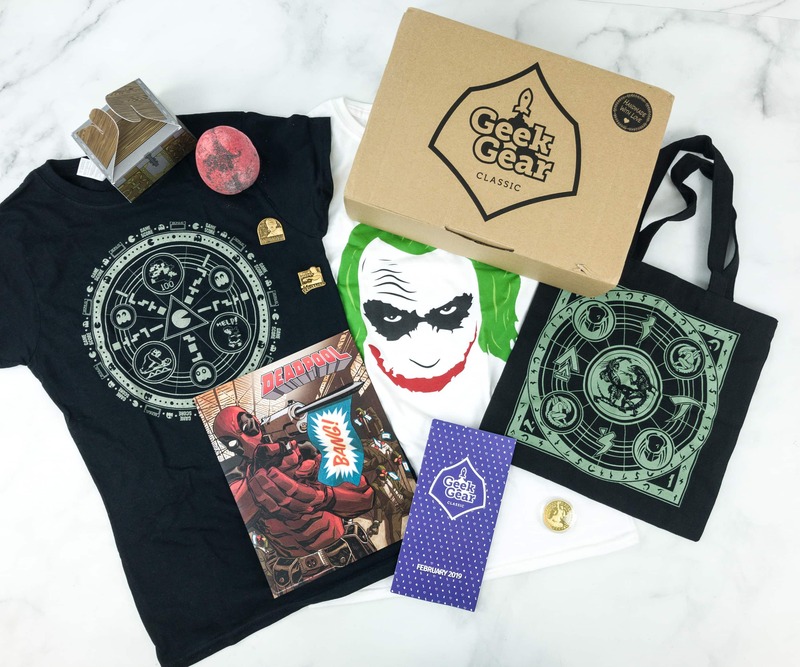 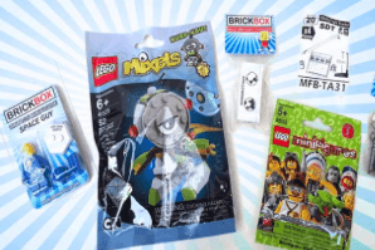 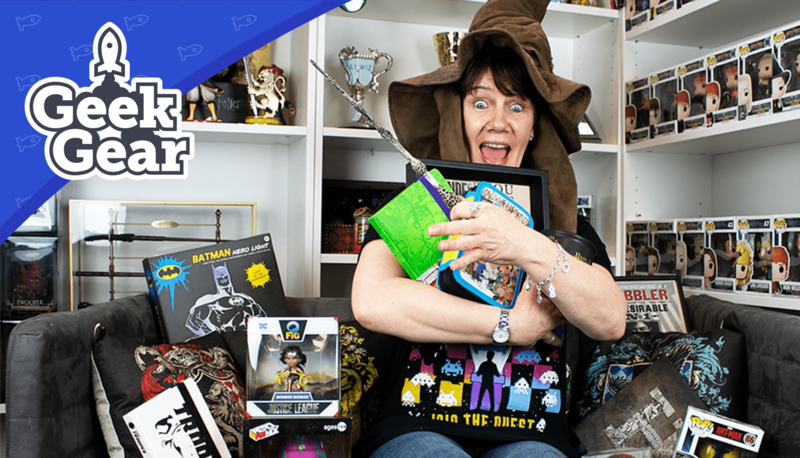 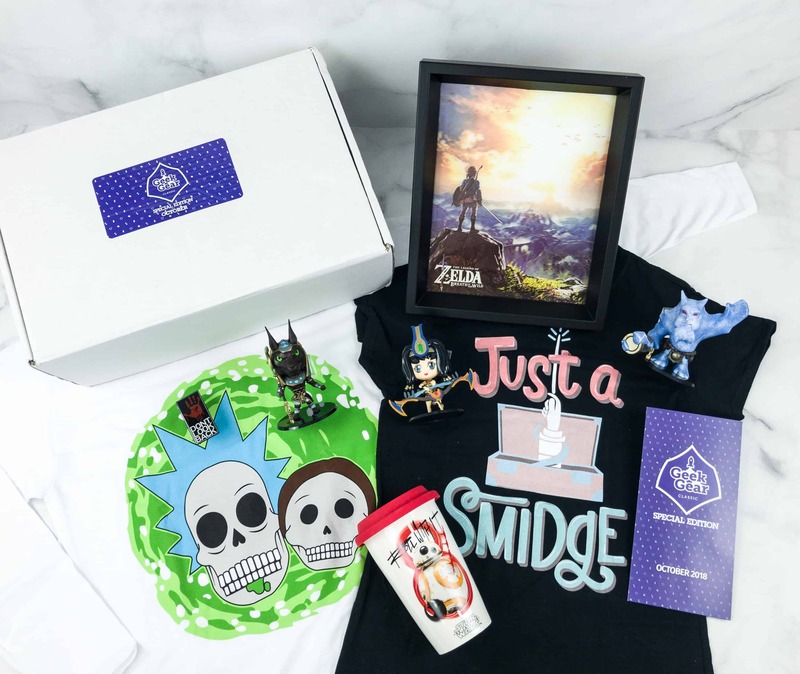 New Geek Gear Limited Edition Box Available to Pre-Order – Last Chance!